What I liked about your link is the message it sends about how strong a brand "Rio Grande" is. 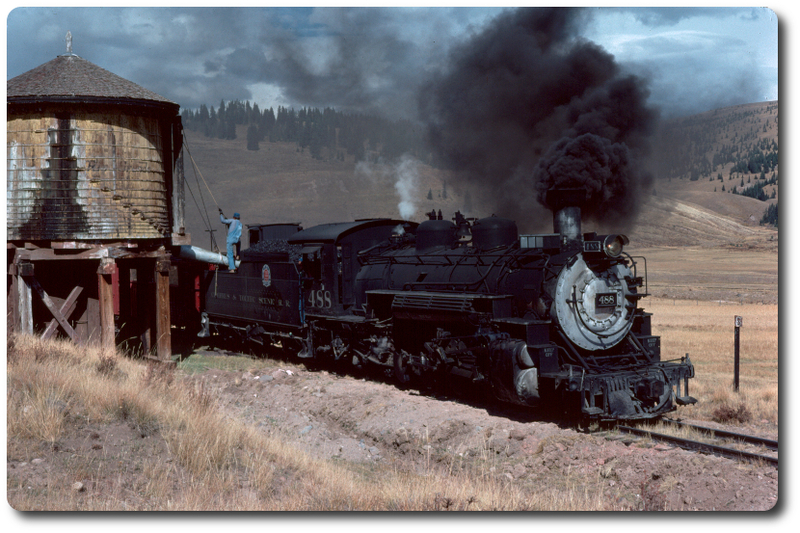 For the life of me I cannot understand those who feel that "Cumbres and Toltec" is a better brand for the C&TS. It's the one thing the D&S failed to get from the old DRGW. Rio Grande and the public perception of the wild west just go together.